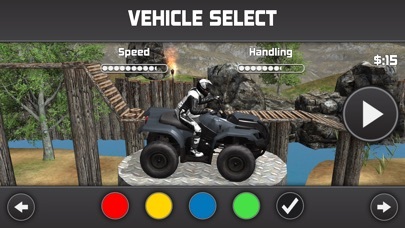 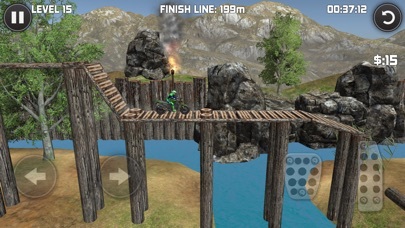 We know that you're going to ask for another one so here we are again for another part of Bike Trials: Offroad! 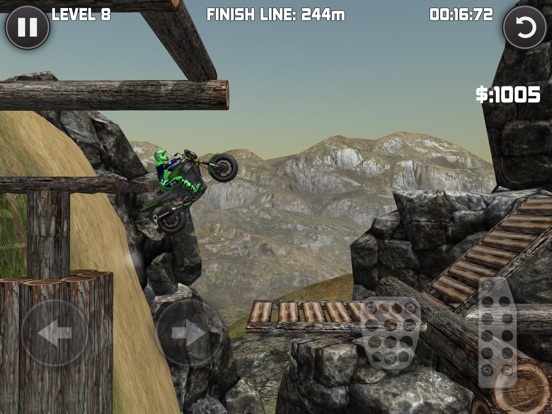 If you ain't challenged on the first one, this second part is going to blow your mind! 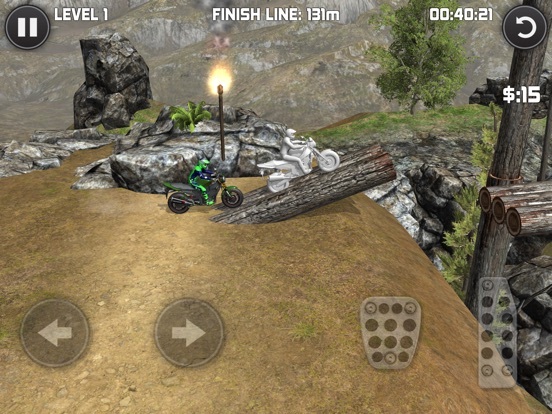 From crates, rocks, logs and other crazy platforms plus plenty of mine bombs! 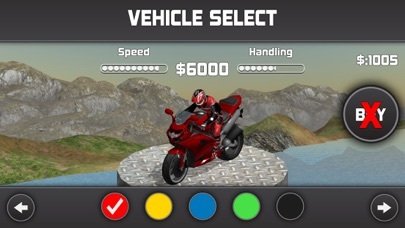 It's going to be an explosive drive that will make your adrenaline pumping! 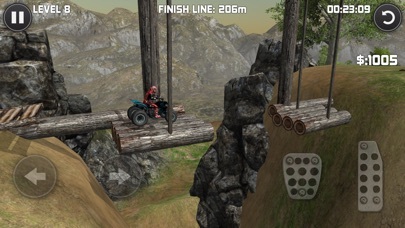 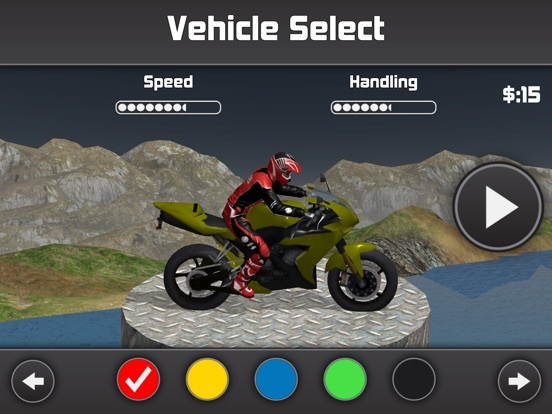 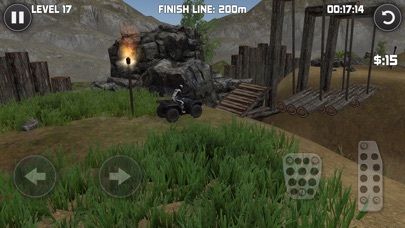 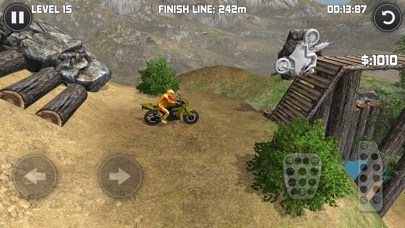 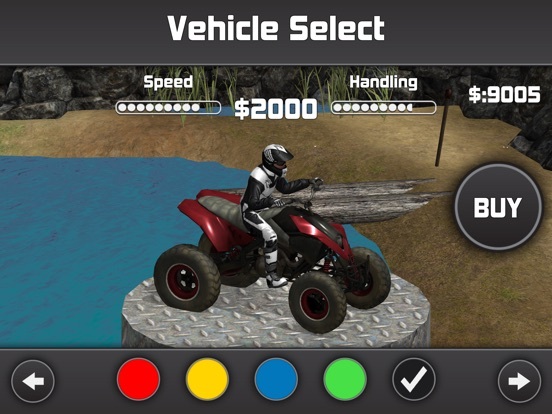 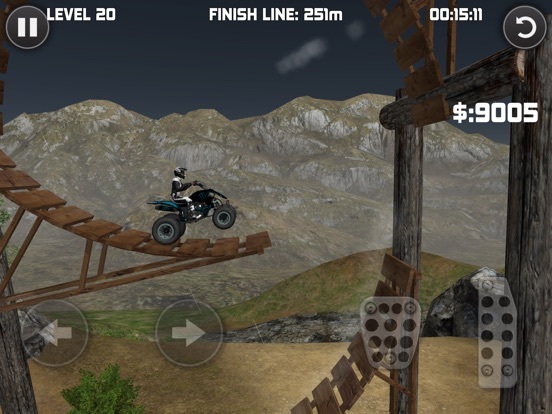 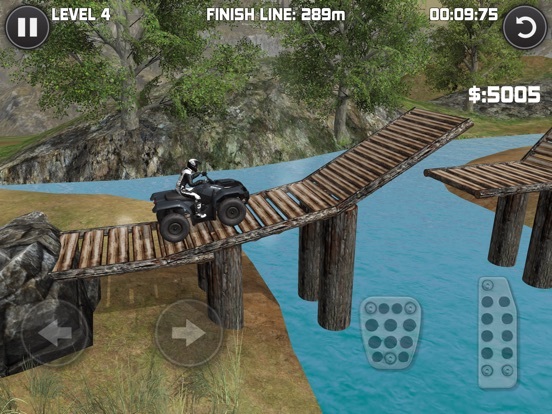 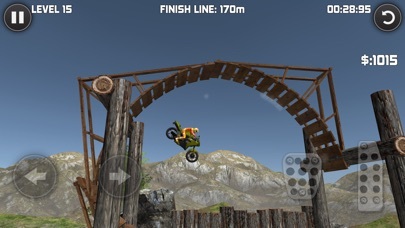 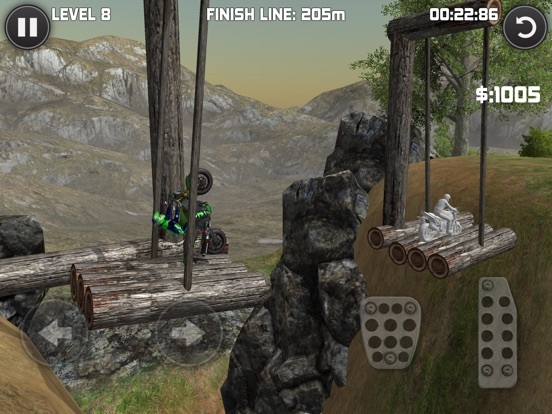 Play this game now and unlock all the bikes and challenge yourself to get the best time.